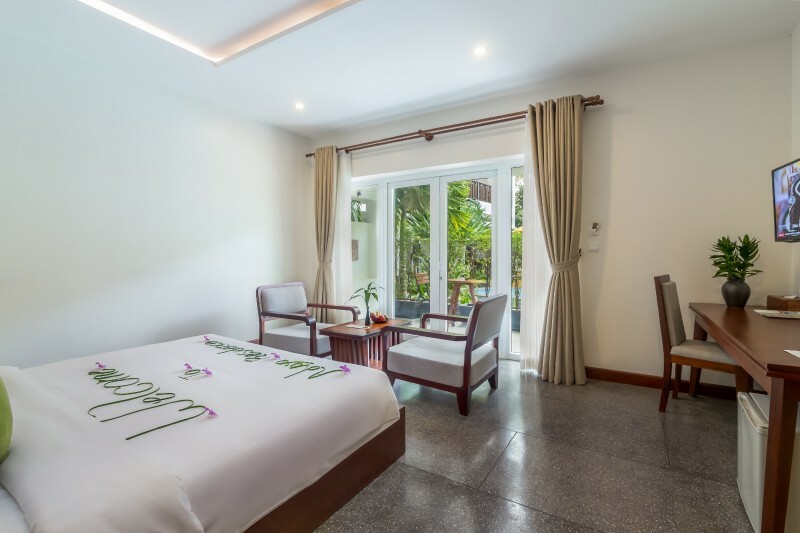 Nestled within a private tropical garden, AdvayaResidence offers accommodation in a quiet and peaceful area, sheltered from the hustle and bustle of Siem Reap Town. 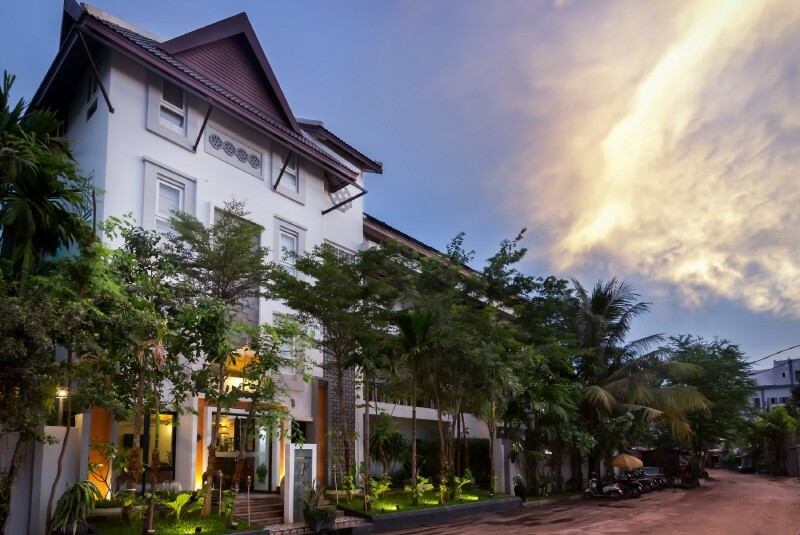 Our family-friendly hotel provides traditional Khmer hospitality, ensuring your stay with us is comfortable and relaxed. Advaya Residence has 17 rooms on 3 floors. Free Wi Fi available in both public areas and all rooms. The building has been cleverly designed around a leafy courtyard that ensures the hotel is naturally lit and airy . All rooms are equipped with a privatebathroom featuring both a bath and shower. Our rooms enjoy pool or city views and all rooms have a comfortable sitting area. Advaya Café restaurant, on the first floor ,is open all day for your convenience. Guests can enjoy meals or have a drink at the bar. Our outdoor swimming pool is the perfect place to cool off and relax after a day of sightseeing. 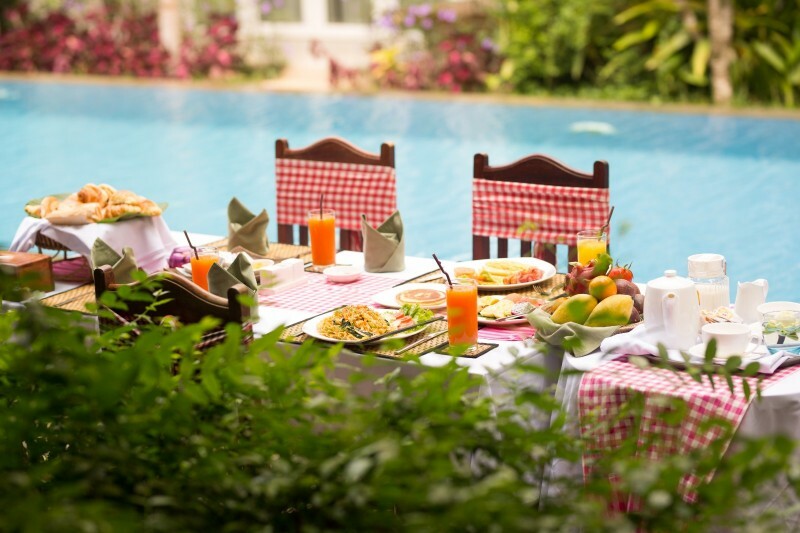 There is much to see and do in Siem Reap . We would be more than happy to assist you with any enquiries you may have. Copyright © 2018 By Advaya Residence.